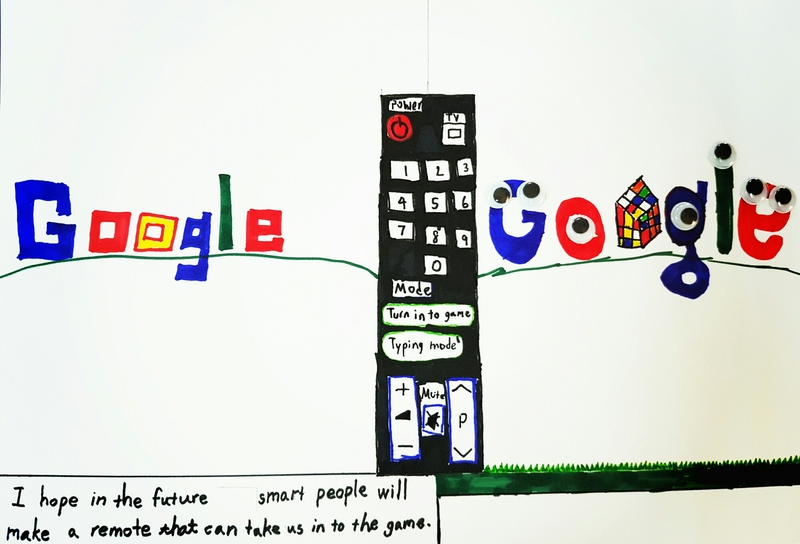 Doodle 4 Google is a great idea. 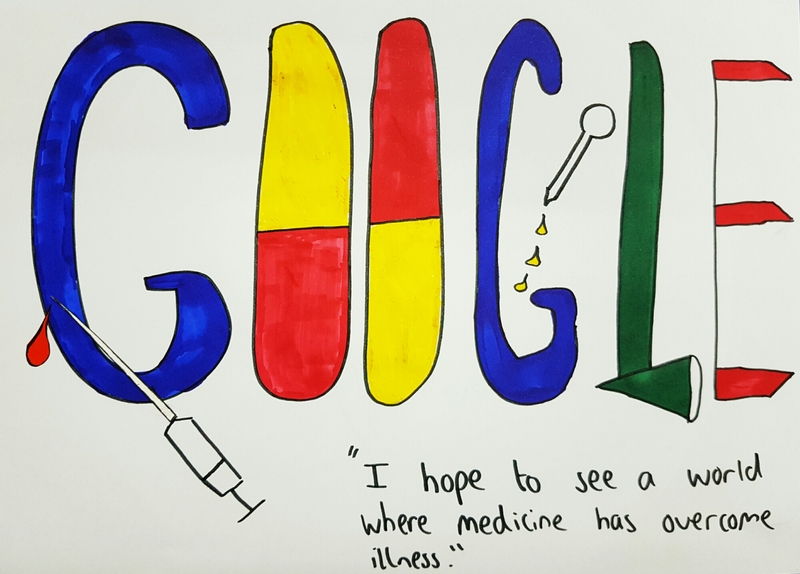 It is a contest where your pupils must come up with an inspirational idea or vision and turn it into a ‘Google Doodle’. 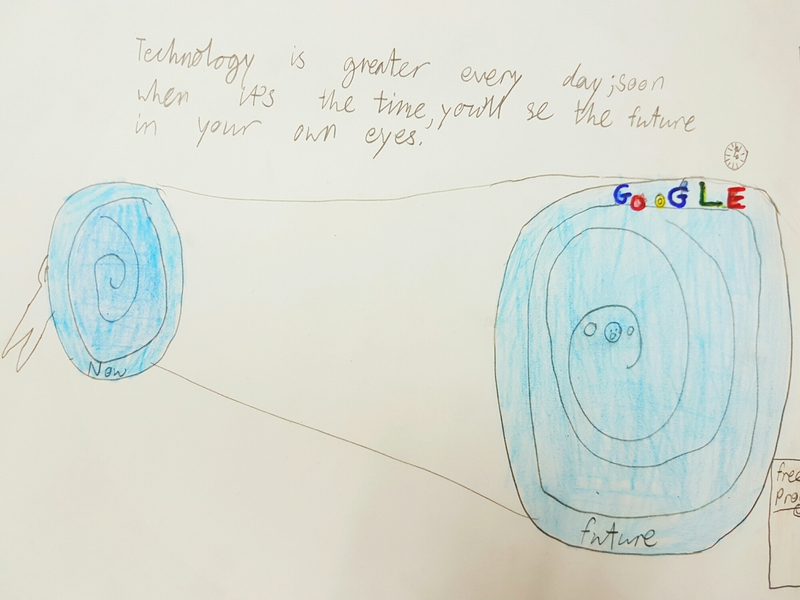 The theme for this year is the future. I set my students the challenge in an art lesson. They had to come up with an idea, plan it, and then create the doodle. The task certainly made the pupils think creatively and with purpose. 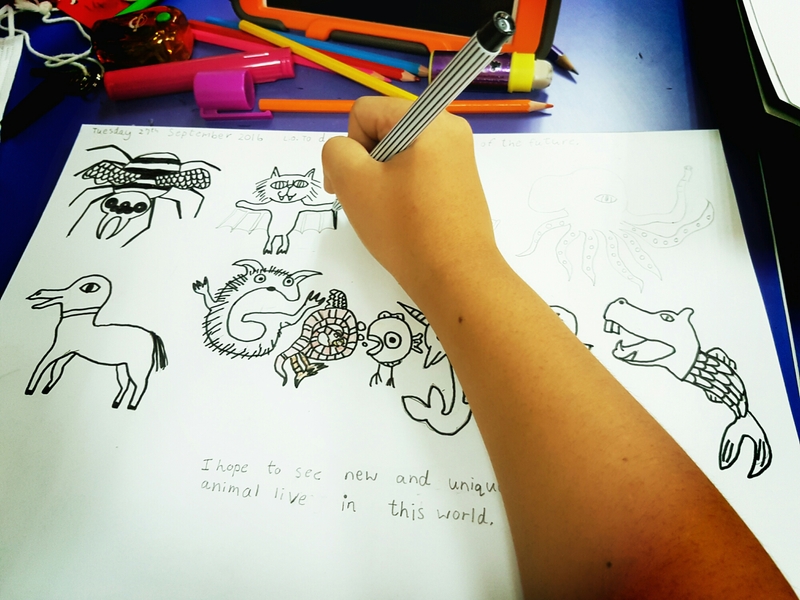 To submit the design, simply take a photo of the art and upload it HERE along with the details of the pupil. The winner will be featured on Google.com and receive $30,000! Unfortunately only US citizens can enter officially however I thought the idea was great and ran it as a class competition. Have a go with your class. Share the great ideas they came up with by commenting below. Previous An exciting lesson exploring GPS and geo-tagging. Next Try Out Google Expeditions… WOW!